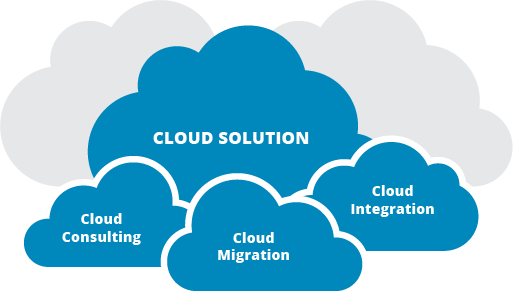 Our Cloud Migration services help in moving infrastructure , applications and business processes of an organization to cloud, thus freeing the infrastructure.Cloud migration is necessary to bridge the gap in business demand and IT capacity. Cloud Migration Services identify areas of risk and opportunities for improving the performance and availability of critical business functions. Our solutions mitigate risk, maximize performance and invoke robust, repeatable processes leading to future business growth.